Dermot believes very strongly in the empowerment of individuals through entrepreneurship and innovation. 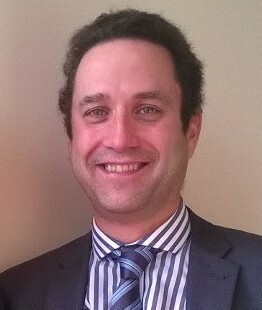 He has over 25 years management experience in a wide variety of industries. He holds a Masters in business studies (Marketing), a Higher Diploma in Service Design and Innovation, a Post Graduate Certificate in Innovation, Entrepreneurship and Enterprise and an Honors Degree in Applied Economics with History. He also has over ten Executive Certificates in a variety of relevant fields of study. 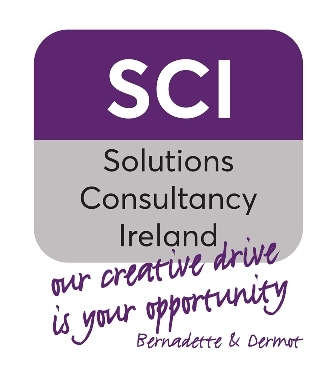 Dermot designs and develops all of the workshops, courses and boot camps for SCI. Bernadette is committed to building purpose driven leadership for business and social impact. 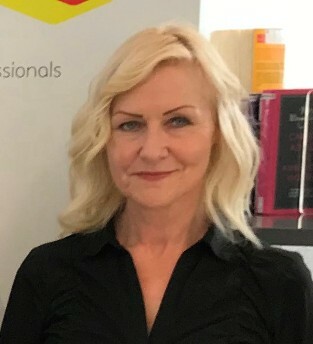 She has a Post Graduate Certificate in Innovation, Entrepreneurship and Enterprise, a Post Graduate Certificate in Business in Management Development and nine executive certifications in fields such as Business Strategy for Social Impact, Design Thinking for Business Innovation, Lean in Manufacturing and Services and Sales Strategy.